Hackney residents have been left furious after discovering they will not be able vote in today’s General Election despite having registered before the deadline. 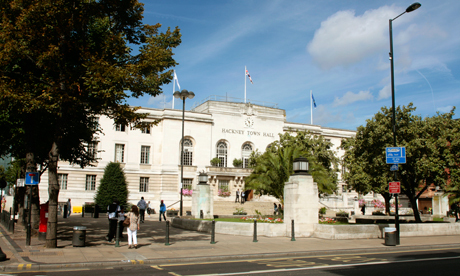 According to a BBC report, the Council has admitted that near 100 Hackney residents would not be able to cast their vote after it experienced problems with the new Individual Registration System. Hackney resident Kate Mcwilliams told the Citizen that her right to vote had been “taken away from her”. Ms Mcwilliams registered to vote on April 9, and received a letter of confirmation. On Monday she contacted the Council to ask why her ballot papers had not arrived. It blamed the failure on the new Individual Registration System, which requires details to be “cross-checked” by the Department for Work and Pensions. Confusion also surrounds the distribution of ballot papers which contain details of polling stations. The Town Hall said it would be hand-delivering additional cards up until the last minute, but reminded residents that if they are registered they do not need a poll card to vote. @hackneycouncil So disappointed. Have been told that I registered too close to the deadline? What are deadlines for exactly? A vote wasted. An Electoral Commission spokesperson said, “We are aware of the issues in Hackney, which we understand at this stage relate to specific problems they have identified with their IT system. Hackney Council has not responded to the Citizen’s request for comment.